A pioneer of the large ring gauge revolution, Serie R delivers bold spiciness and powerful, yet refined flavor. An excellent smoke worthy of the time it will take to enjoy it! So many of the great cigar companies of our time came from Cuba at one point in time or another, and only by being reformed outside of the country will you be likely to enjoy them with ease (at least until such a day as the embargo is lifted and Cuban cigars are easy to get yet again). And so it was with La Gloria Cubana, a cigar company founded late in the 19th century which was making some very delicious and beautiful cigars that were full on flavor and dark in their tobacco. 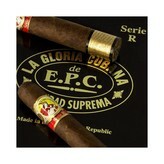 Good things so rarely last, and so it was with La Gloria Cubana. They were taken over during the communist revolution in Cuba, and they were nationalized. The rightful owners were forced out, and that was that. Or was it? Well, in the 1990s, the brand came back to life, operating out of other lands near to Cuba, with similar soil profiles, and they began making cigars again. The Serie R #7 Natural is one of those cigars, and it is a cigar that you can find easily on the shelves of your local humidor or online at your favorite internet cigar shop. But how is the cigar? In few words, full-flavored and deep. 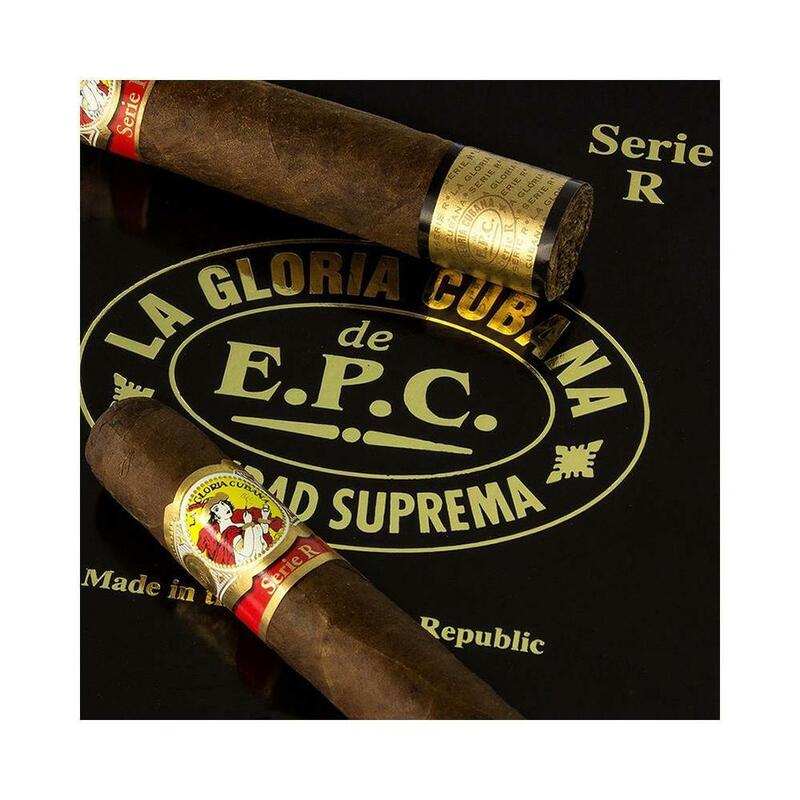 The tobacco is from the Dominican Republic, and is beautifully aged for a couple of years extra, until you end up with a cigar that you can’t help but enjoy for its deep notes and its hint of coffee.